Hung for swing chiming in a low sided wooden frame for two bells, possibly 18th century, though it may originate from the same time as the bell castings. The bells are now fitted with ball bearings and fabricated steel headstocks by Hayward Mills Associates 1994. 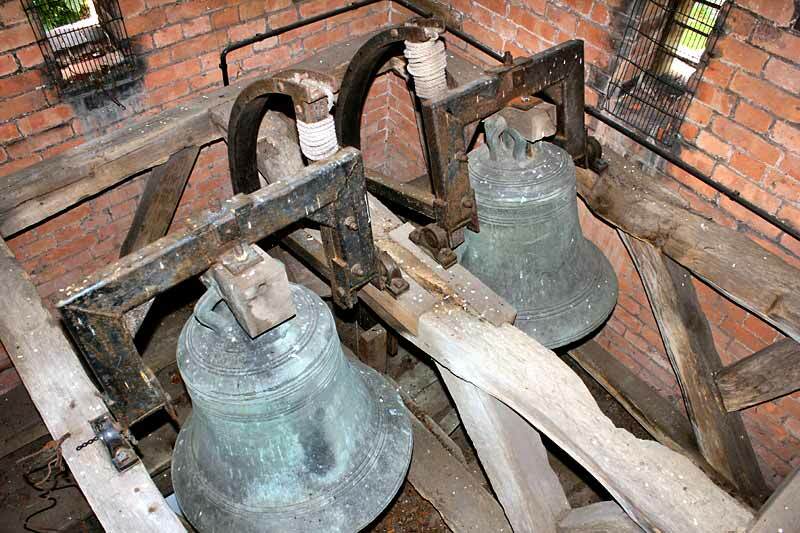 The bells are a pair cast by George I Oldfield of Nottingham. 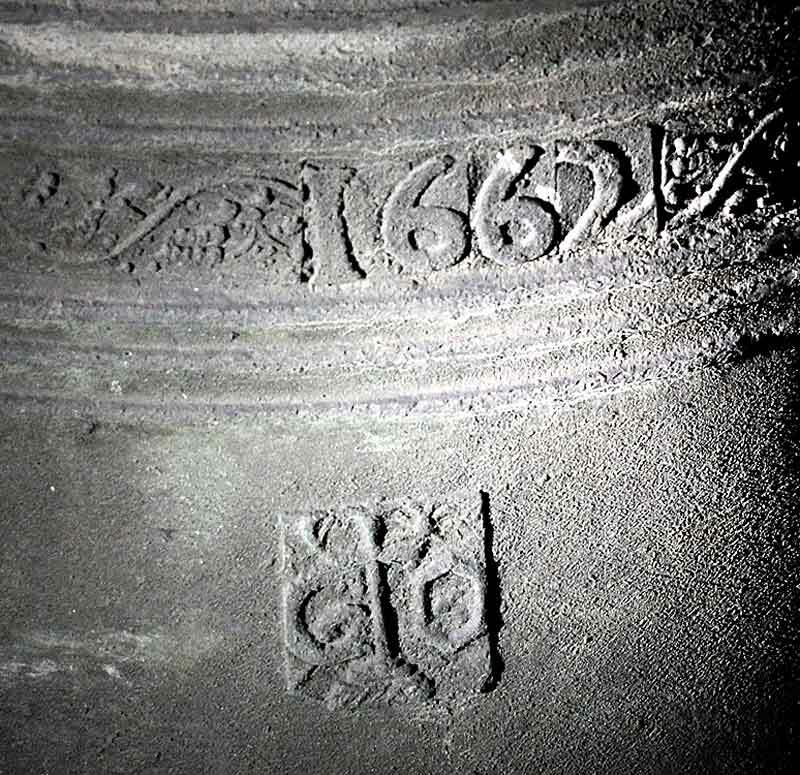 In 1552 it was recorded that the bells were: 'ij bell wt a lesser bell callyd a sauntes bell ij hand belles, a sacryng bell and a houslyng bell'.